It’s the last day of summer in Yamba but the Summer heat isn’t going anywhere. There will be quite a few very warms days to come on the NSW coastline. 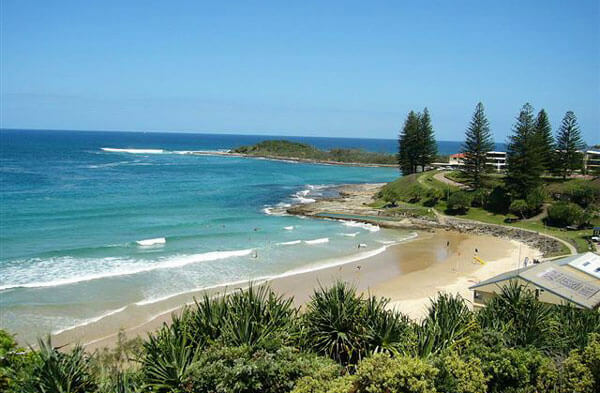 Those in staying in Yamba have the ocean pool, rock pools and quarry to cool off at. The team also want to say a big thank you to all our lovely guests who came to stay with us this Summer. We have been greeted by so many wonderful families and friendly faces that we hope to see again next Summer.